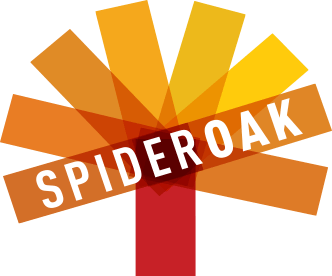 Whether you need to access a document you have stored on a remote server, synchronize data between a Mac, Windows or Linux device, share important business documents with your clients, or just rest easy knowing all of your data is safely, securely, and automatically backed up - SpiderOak's free online backup, online sync and online sharing solution can handle all your needs! Learn more about our unique approach - harnessing the power of the Internet to securely backup, sync, and share your data. Please don't hesitate to signup for our backup service and take full advantage of our lifetime free 2 GB offer.